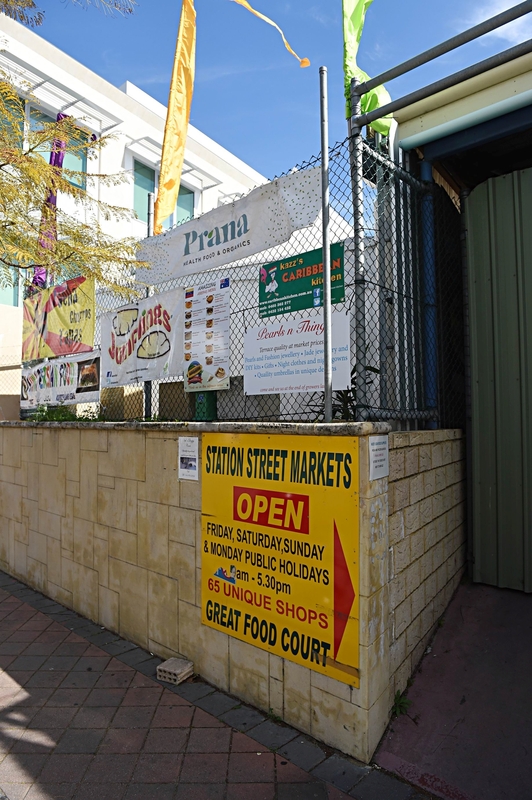 Station Street Market stallholders have formed a committee. Campaign manager Islam Bouyahia and owners of The Flower Market, Lawley’s Bakery, Angry Almond and TR & TR Fruit and Veg founded the committee. TR & TR stallholder Diep Tran said it was heartening to see the stallholders support each other and show a united front. ‘We know that redevelopment will happen, it’s just a matter of time,’ she said. ‘The general mood among stallholders is anxiousness; we don’t know how much stock to order, we are worried about the possibility of losing our livelihoods.